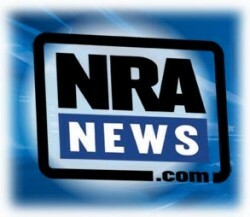 Right now is a great time for everyone who is interested in getting a concealed carry permit to get the training done necessary to apply for the permit.  The Colorado Concealed Carry Permit Training is very straight forward and can be accomplished by everyone. Training can be done in four hours and the concealed carry permit class is fun and educational. Many of the business people who have taken the class come away with a good understanding of the use of deadly force. Class is structured so that you can make good decisions about getting a concealed carry permit and the use of firearms in deadly force situations. 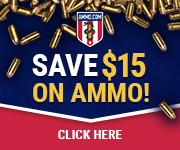 Gun safety, Colorado Laws,Pistol and Revolver Actions, Holsters, and Ammunition are all discussed so that you have a good base of information to move ahead with. Concealed Carry Class can be fun for you and your friends or family. Book your class soon so that you can have the safety and security of a concealed carry permit. Classes are available at many times and dates. Contact us for your preferred times and dates for your training.